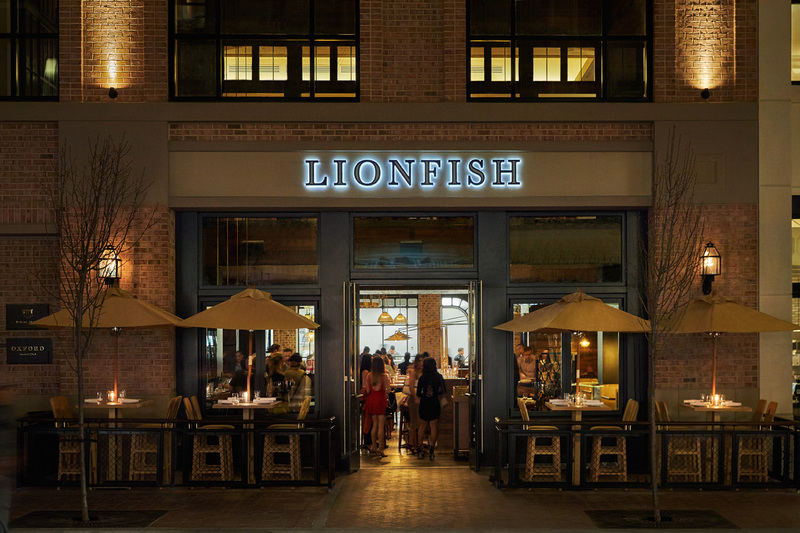 At Lionfish, we bring fresh, sustainable seafood right to the Gaslamp Quarter. Our fresh-catch cuisine, prepared with seasonal ingredients, has quickly become a popular local choice. San Diego chef JoJo Ruiz works his magic by developing a network of fishermen and produce growers, so you’re receiving only the freshest foods when you dine at Lionfish. While our menu offers a whole host of seafood, poultry, and beef dishes, our octopus and squid dishes have largely become the favorites among our diners. If you have a taste for squid or octopus, then we’d suggest the following dishes. A flavorful cold plate, our Chilled Shrimp & Octopus salad is a beautiful blend of textures and tastes. It features olive, fennel, onion, and garbanzo, as well as shrimp and octopus. A roasted tomato vinaigrette tops the salad, bringing the whole dish together and adding in even more flavor that complements the dish beautifully. 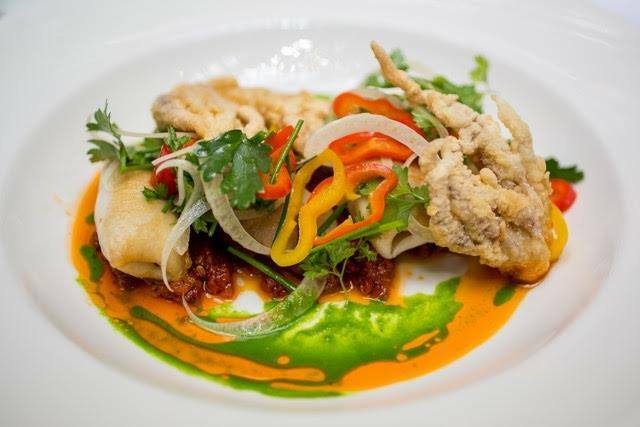 Hearty and delicious, our Stuffed Squid is a perfect example of our innovative and flavorful dishes. The squid is stuffed with shrimp, Italian sausage, tomato relish, and herb pistou. Served hot, this dish is satisfying and delectable. This just might be the most popular dish on our menu! 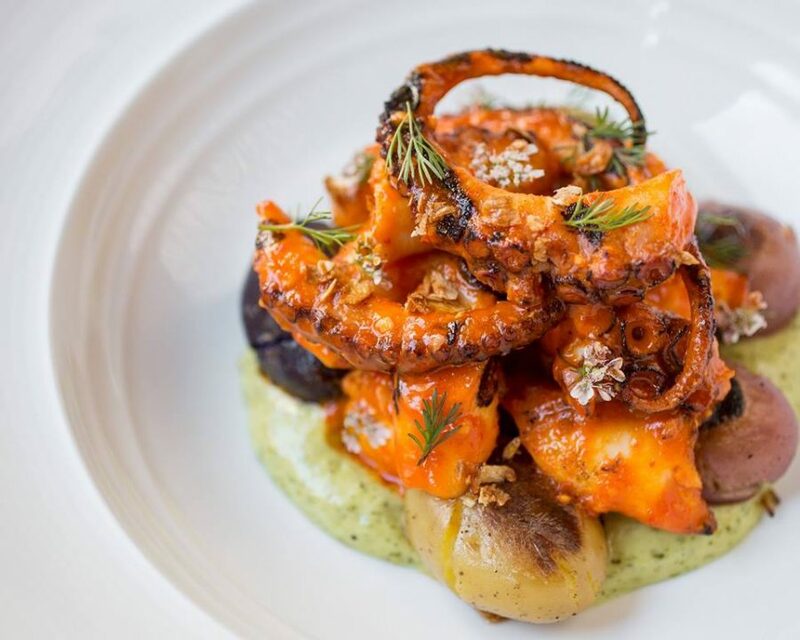 Our Spicy Grilled Octopus features fermented chile, crispy garlic, crispy potatoes, and cilantro aioli. It’s a wonderful variation on a traditional octopus dish, and packs just enough of a punch to delight, without being overwhelming. Our sushi selections are anything but boring here at Lionfish. We offer a number of sushi and sashimi variations, one of which is octopus. Try a few different variations, or order a few options and share with your whole party. While we’re delighted that our octopus and squid dishes are so popular, we hope that you’ll try some of our other popular menu items, too. You’re always welcome to order your favorite dish again and again – and we have many diners who do – but we also have so many choices that you could order something new each time you returned. If you’re looking for a fulfilling dish that’s sure to satisfy, then you need to try our Butter-Poached King Crab Leg. This dish is just as rich as it sounds, featuring caviar, leeks, and a generous crab leg with an amazing lemon and roasted garlic butter. Our Pan Roasted Swordfish also can’t be beaten. This dish includes chanterelles, smoked carrot, puffed quinoa, and saffron butter. The flavors are refined and beautifully complement the natural flavor of the swordfish. Don’t forget to try our oysters, too! We offer East Coast, West Coast, and Baja oysters. They are served with a White Balsamic Migonette and lemon, and they’re perfect for sharing with your whole table before your main course arrives. Our Golden Boy specialty roll is another popular choice. It’s a delectable blend of spicy tuna, salmon, striped seabass, cucumber, radish sprouts, myer lemon kosho, and white garlic ponzu. It packs a little bit of heat and spice, plus plenty of flavor. If you’d like to try something other than seafood, we have plenty of options for you, too. Our Half-Roasted Mary’s Chicken is full of flavor, and our Maple Leaf Duck Breast is another favorite dish. 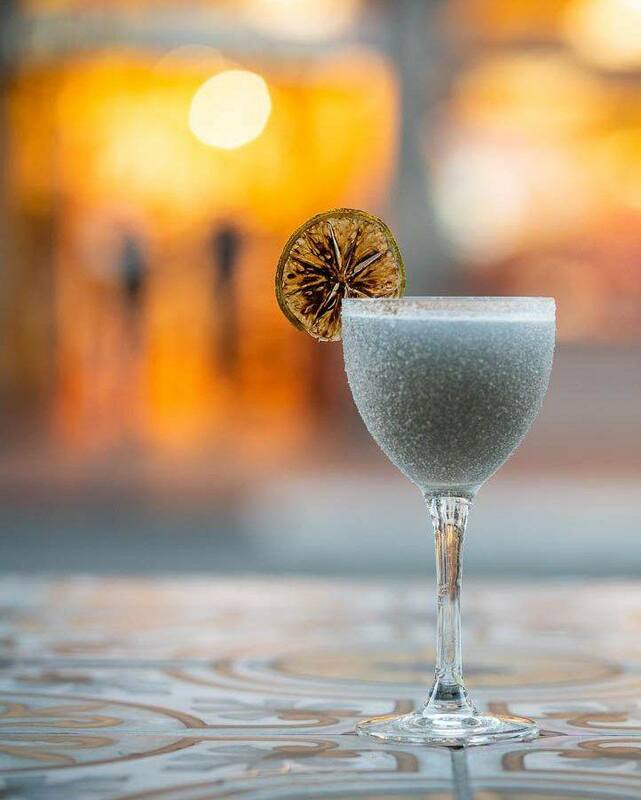 Whether you opt for an octopus or squid dish, or decide to try something a little different, with our extensive drink menu we’ll sure to have just the right pairing for your meal. We have an amazing selection of wines that pair beautifully with our seafood dishes. You can order many of them by the glass, or opt to order specialty wines by the bottle. Our specialty cocktails are also delicious, full of flavor, and memorable. We have a selection of popular draft and bottled beers, including Stella Artois, Corona, Bud Light, Michelob Ultra, and more. And, of course, our huge menu of spirits – including rum, scotch, whiskey, tequila, and more – mean that we’re sure to have something for any craving. 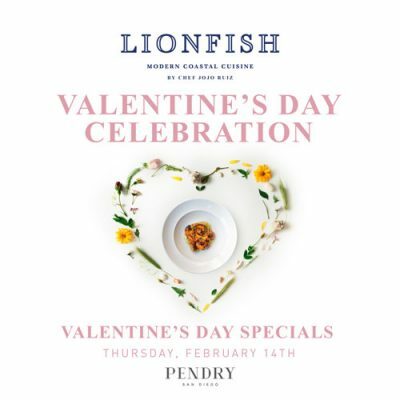 If you’ve never been to Lionfish before, now is the perfect time to make your first visit. Our Happy Hour runs from 5 to 7 pm on Monday through Friday, and is the perfect time to have a pre-dinner cocktail and appetizer at incredible special prices (did we mention $1 oysters!?). Of course, be sure to make a reservation for dinner, too, and then try out one of the dishes that we’ve mentioned above.